Alex Pelevin is a serial Tech Entrepreneur & UI/UX Design Expert. 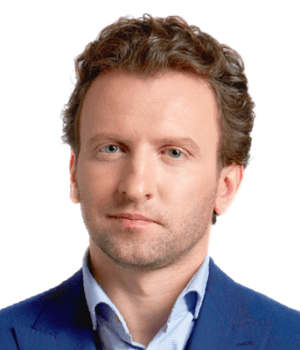 In 2010, Pelevin founded his company, Pravo.ru, specializing in the Development of Robotic Legal Process Automation Tools for legal departments and the court system. He also authored the algorithm for predicting the outcome of court cases. In 2016, he co-founded Case.one Inc., a California based legal tech company. Within its first year of launch, Case.one received multiple awards for its .one Software Suite with full Robotic Process automation tools covering workflows, legal project management, AI Chatbot (Robolawyer), and more. After 10 successful years of building systems for Lawyers and judges, he co-founded the first Robotic Law Firm in the world; 2nd.law. The combination of these projects have resulted in a one-of-a-kind multidimensional platform addressing challenges in the Process and delivery of legal services. Alex aims to disrupt the global legal market and make justice more accessible to all through education and technology innovations.